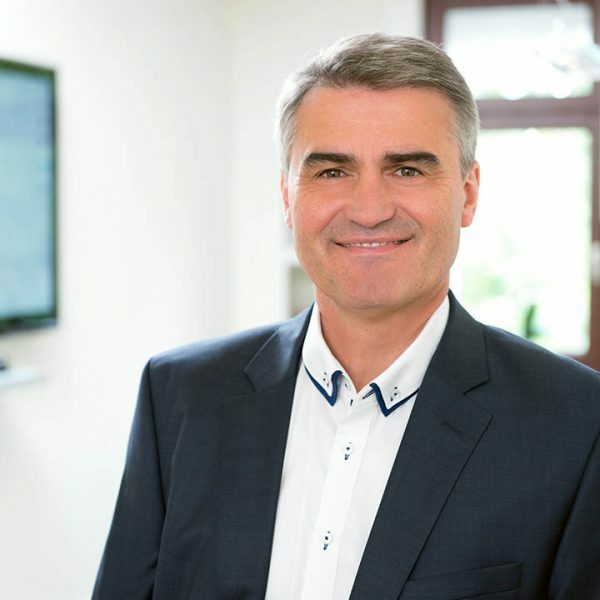 Uwe Schmidt is CEO & Co-Owner of Industrie-Contact. His core competences are to run the company, develop business and network internationally within the Public Relations Global Network (PRGN) and beyond. He sees the future of PR closely with other marketing disciplines against the background of sales interests of the clients. “In general, PR have the big advantage that storytelling is a part of it and this runs from A to Z also in other disciplines. For this PR is in my opinion much better than advertising”, says Uwe. He sees the biggest advantage of PR compared to advertising in the high credibility of editorial publications without the high media costs of advertising. In addition, Social Media, Blogger Relations respectively Influencer Relations play a key role of modern PR. Industrie-Contact is able to display the full range of communications of classic Public Relations, Social Media, Blogger Relations and SEO services. Beside his activities for IC Uwe is chairman of the NGO Kinderhilfswerk Dritte Welt e.V. (children charity organization) which implements aid projects in nine countries. The projects focus on health care and education (e.g. school constructions). The protection of children’s rights and especially girls’ rights is a central concern of the NGO. Uwe is married to Laureen. They have two adult children (Lucas and Aaron). A further important family member is the retriever dog Jenny. If there is still time Uwe devotes himself to music. He has a band named JaWU, composes and arranges songs, writes lyrics, and performs occasionally with his band. The music genre is singer-songwriter. This was no obstacle for the band to also publish an Electronic Rock EP together with a professional producer. The music magazine Sonic Seducer voted JaWU as one of the best 30 newcomer bands in 2015. Uwe is a bit proud of this … .